Create a custom look in just a few minutes. 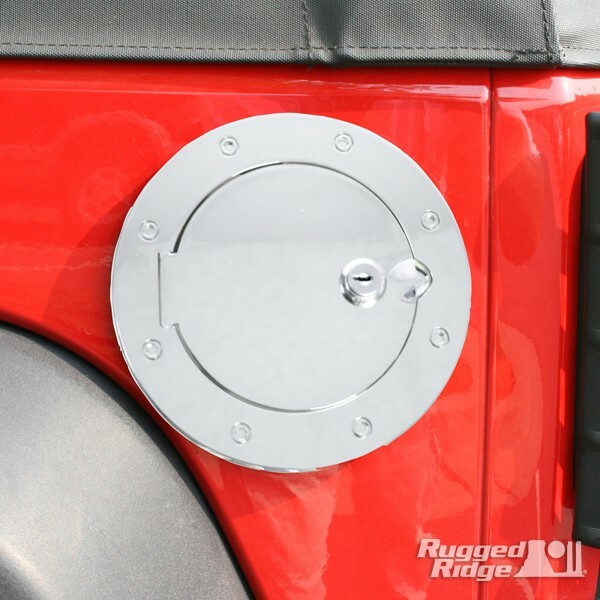 This specially designed locking Fuel Filler Door (aka Gas Cap Door) fits directly over the existing gas cap opening. Available in your choice of black or chrome finish. 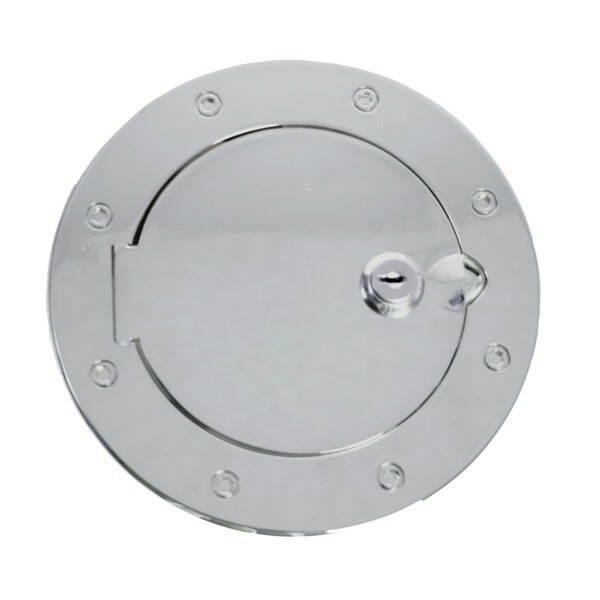 These Fuel Doors are specially treated to resist blemishes caused by gasoline or other hazardous chemicals. 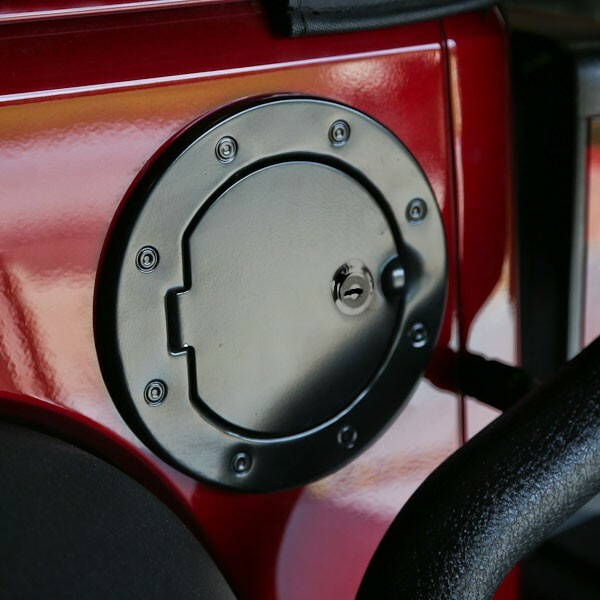 Interested in this Jeep JK Locking Fuel Door? Talk to our Jeep Modification Experts - call 714-582-3330 today!